Not many people switch out of a stable job to pursue a career in something far less stable. 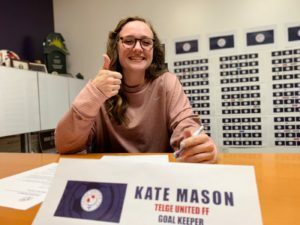 Yet, that Lipscomb women’s soccer senior goalkeeper Kate Mason, a double major in accounting and finance, did this year. 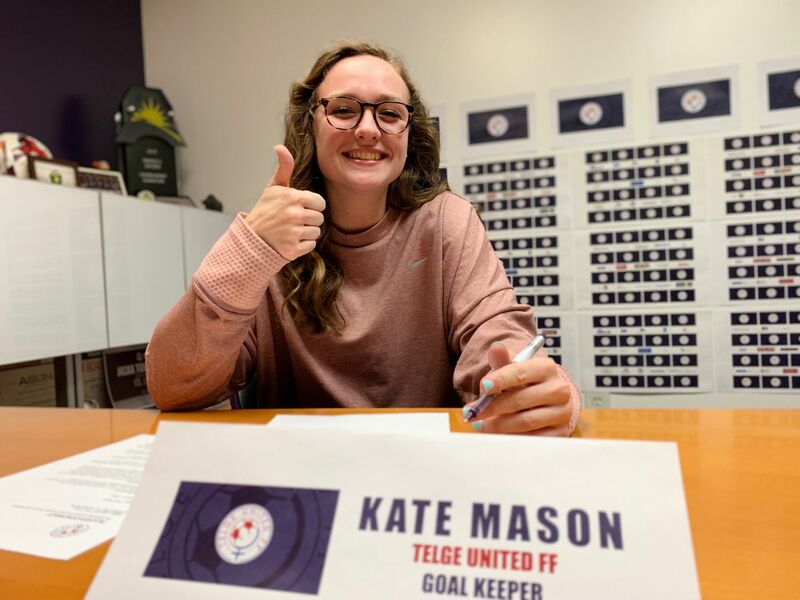 Mason had already accepted a full-time accounting position at a public accounting firm before she got an offer to play for Telge United FF, a Swedish professional soccer club. 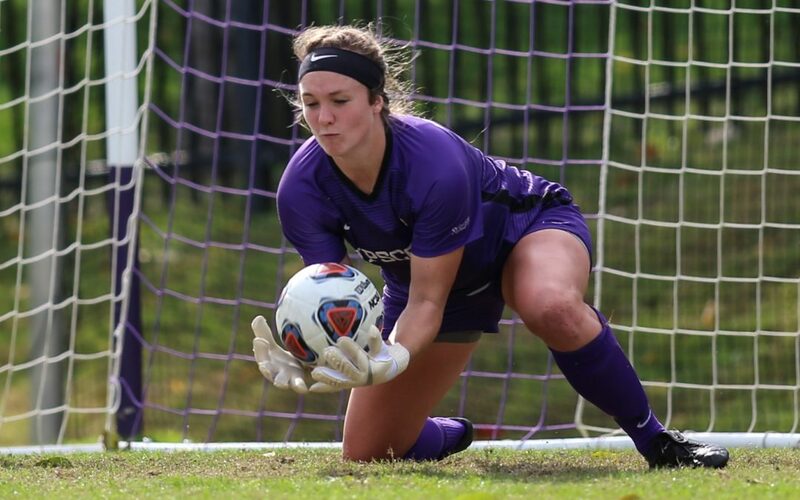 At Lipscomb, the 5-foot-10, brown-haired goalie recorded more than 100 saves and allowed just 43 goals in her 42 career games. She posted shutouts in three of her final five games, including a 1-0 victory over Mississippi State in the first round of the NCAA tournament last November. It was the support system around Mason that made her decision to play professional soccer in Europe easier. She said her coaches, teammates and friends at Lipscomb had major influence on the trajectory of her life and playing career. A player of Mason’s caliber does not go unnoticed in the recruiting process. She could have gone to any number of schools, but Mason picked Lipscomb because she liked the idea of going to a smaller school in a big city and knew that the community was one that she needed to be a part of when she visited campus. Mason’s drive and determination are the qualities that helped her become the student and athlete that so many around her respect and admire. It wasn’t an easy road for Mason. She had to sit on the bench her first three years at Lipscomb, even though she could have been the day one starter had the team not already had Anna Buhigas. Eventually, she got the opportunity to start and took full advantage. The Lady Bisons made program history this year by reaching the NCAA tournament and winning a game in it for the first time ever. Mason was instrumental in the postseason run, not only for her talent at the goalkeeper position, but also as a leader. It’s been a road full of successes and failures for Mason, but as she begins her professional career in Sweden, Mason and O’Brien agree that beating Mississippi State in the tournament is a moment they remember forever. And it made for a great ending to Mason’s stellar collegiate career.